A full kitchen remodel is a large project with a lot to consider. From countertops to kitchen cabinets, you have to think about every piece of furniture and every appliance. Not to mention, you still have to think about paint and flooring. One of the ways that you can lighten your load is by using a kitchen cabinet supplier. A supplier saves you time, money and helps you acquire high-quality cabinets. Choosing the right design for your cabinets takes time. Once you choose the cabinets you want, then you have to consider the install. With some cabinet supply companies, you can have the cabinets installed by the company itself. Likewise, contractors who specialize in kitchen remodels may have a cabinet supply portion of their business. When it comes down to it, it saves you time shopping around or trying to install it yourself. When it comes to kitchen cabinets, you want something quality that stays inside your budget. If you choose a remodeling company, then you have a chance to save money on the cabinets. Usually, the total cost will come up with the remodel so that you don’t have to try to add up the costs of kitchen cabinets separately. When everything is a part of the same project, it’s easier to keep track of. A cabinet supplier is going to have the variety that you need at top quality. When it comes to your kitchen cabinets, you want the perfect ones. You need something that fits and that is going to last. 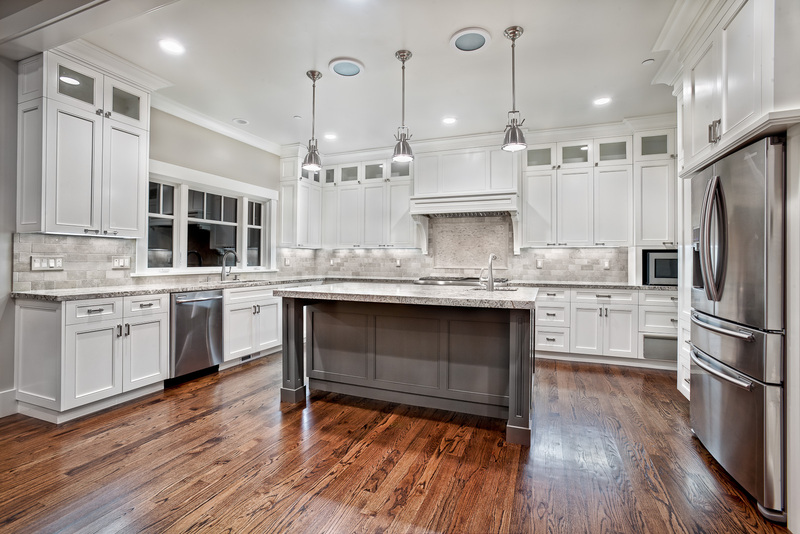 A supplier will help you make the right choice for long-lasting cabinetry. When it comes to remodeling your kitchen, cabinets are crucial and a kitchen cabinet supplier can save you time and money. With all that you have to think about in preparation for a remodel, it’s best to make the whole process easier.